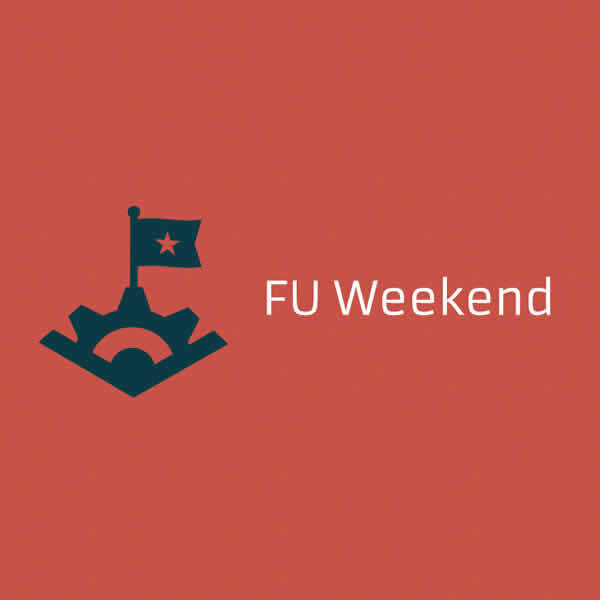 Episode 55: FUWeekend with Andy Keil - The ATX Web Show! This week we’re joined by Andy Keil talking about Finish Up Weekend, a weekend devoted executing and finishing up that side project. We also recap the completely sold out HTML5.tx Conference held here in Austin, TX.